14th March – Granite Belt wine producer Bent Road Wine are collaborating with The Makers Club and hosting Handpicked, a vineyard workshop and crowd sourced winemaking experience. 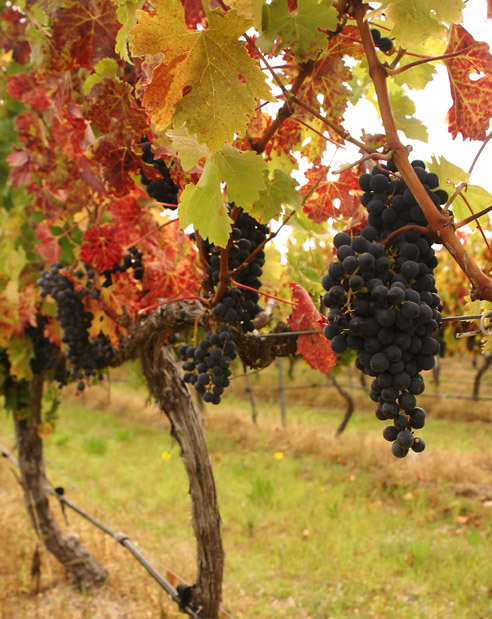 The event will bring a bus load of eager Makers to experience a day of winemaking on the Granite Belt. Full details can be found here: http://www.themakersclub.com.au/events/.